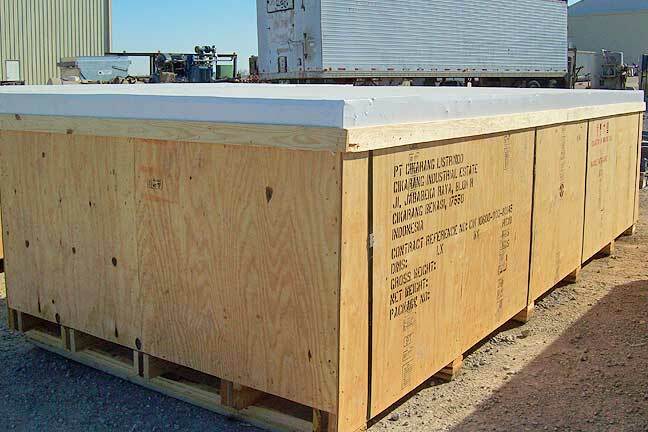 Whether you’re shipment is traveling across the United States or around the world, American Crating Company will determine the most cost efficient method to protect your shipment during transit. 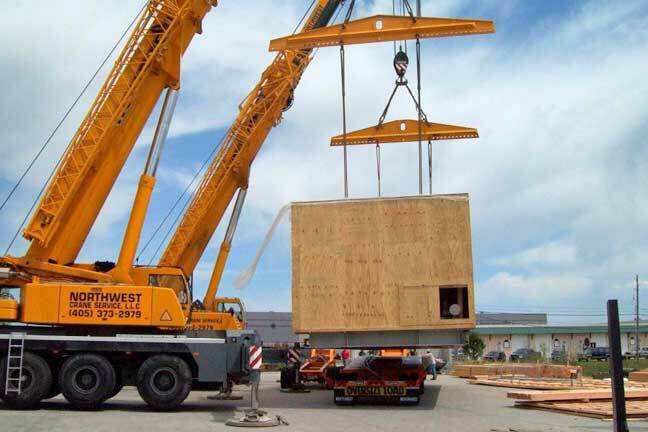 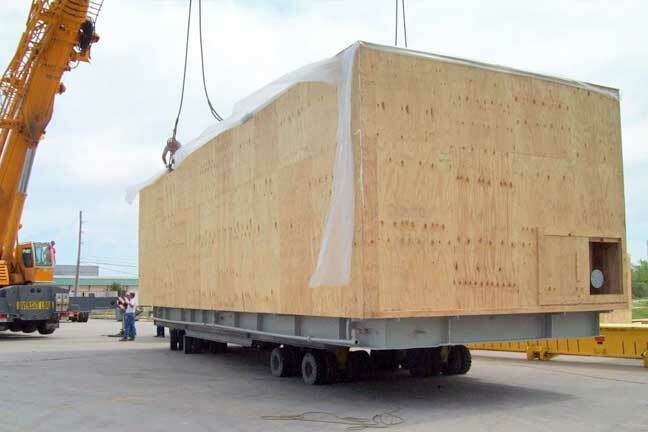 We’ll work with you to find best mode of transportation, climate requirements (both in-transit and destination) and the nature of the product to create a custom crating solution for each job. 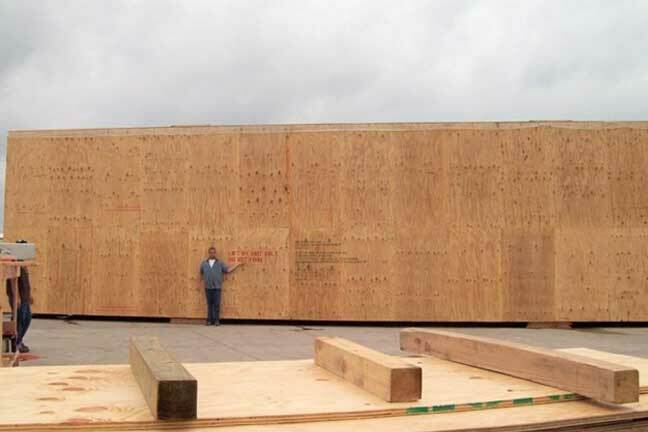 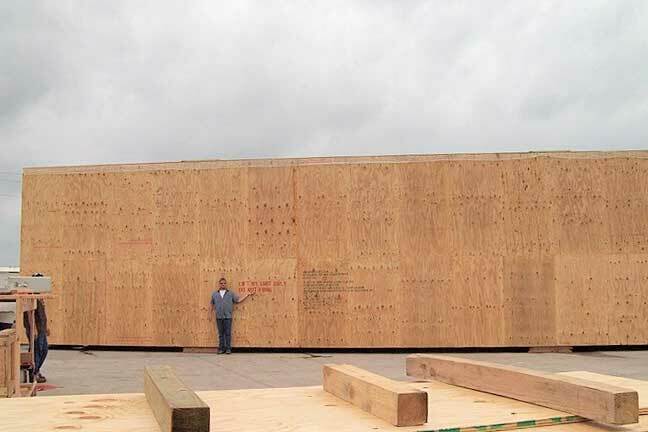 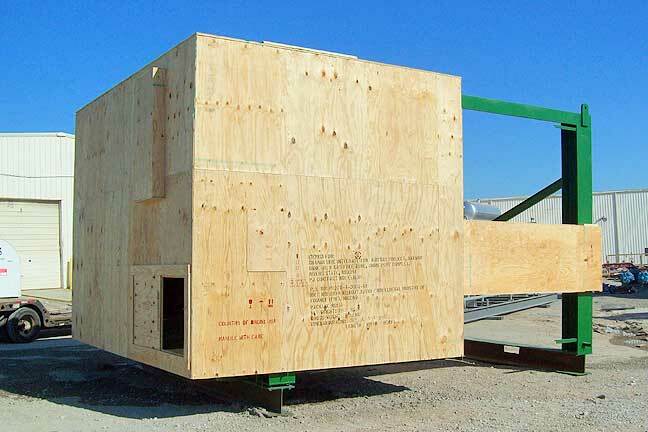 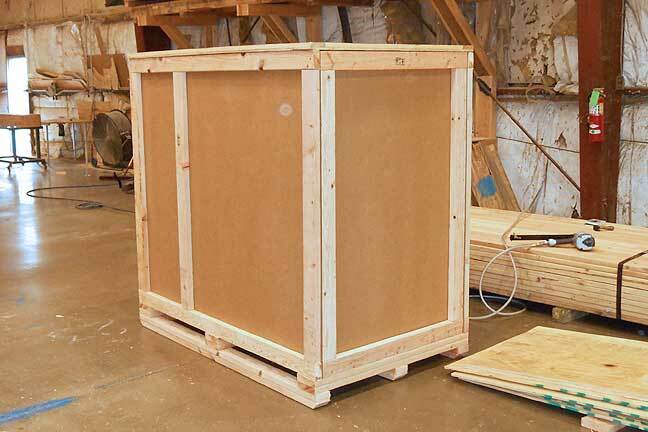 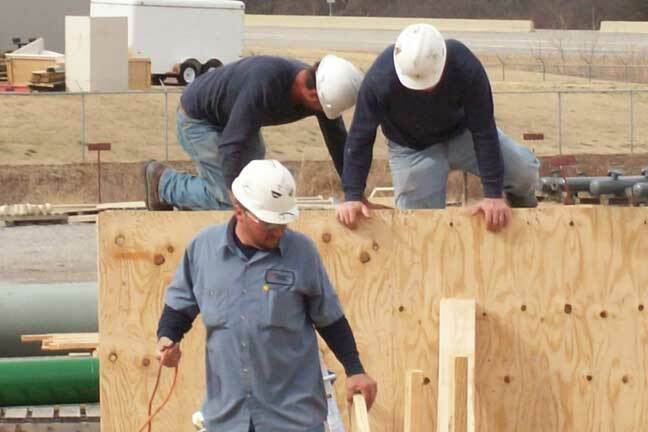 American Crating Company is ISPM-15 compliant and can ship to any country in the world. 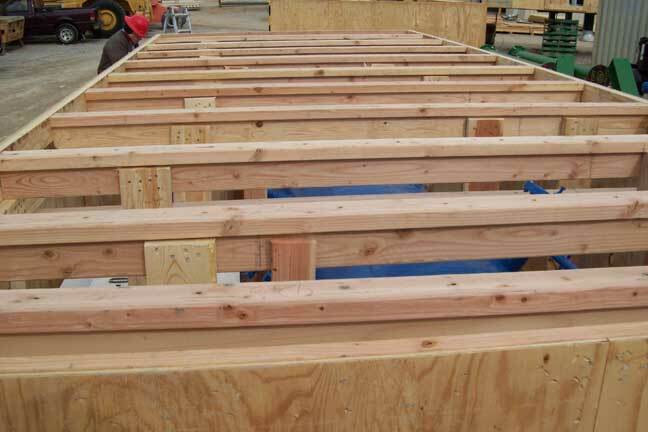 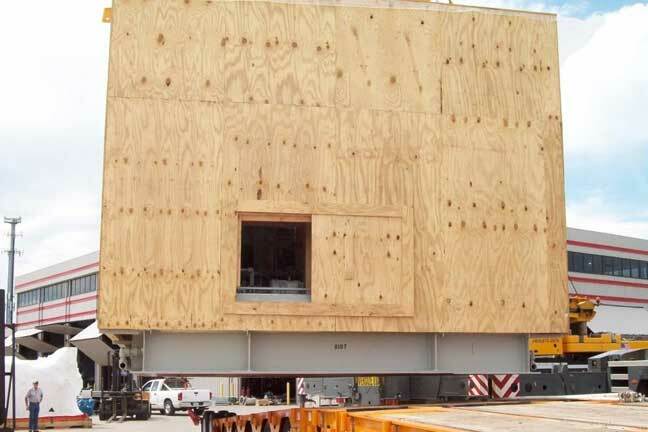 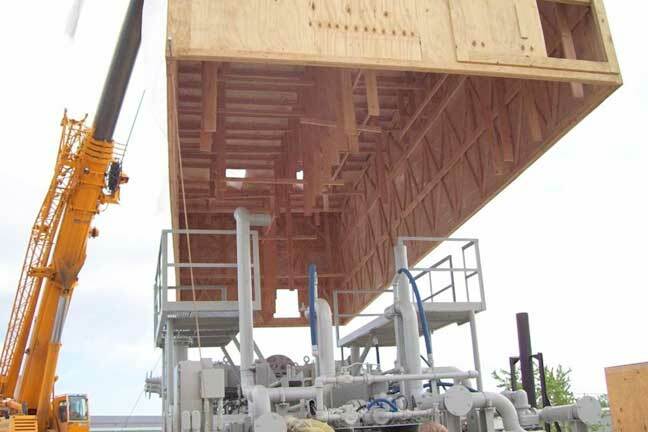 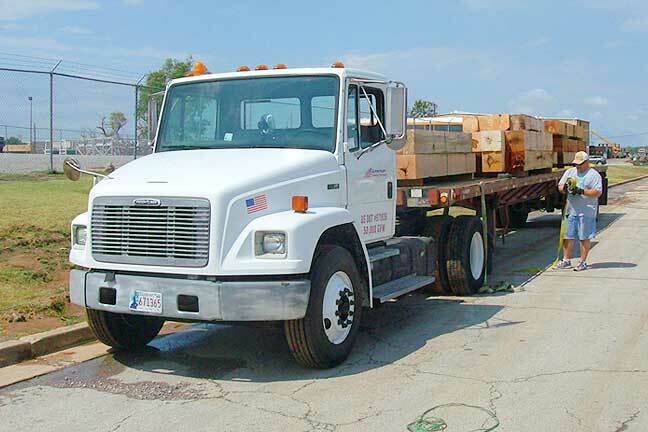 From lightweight pallets to heavy hardwoods, American Crating Company can design skids capable of handling loads up to 100 tons. 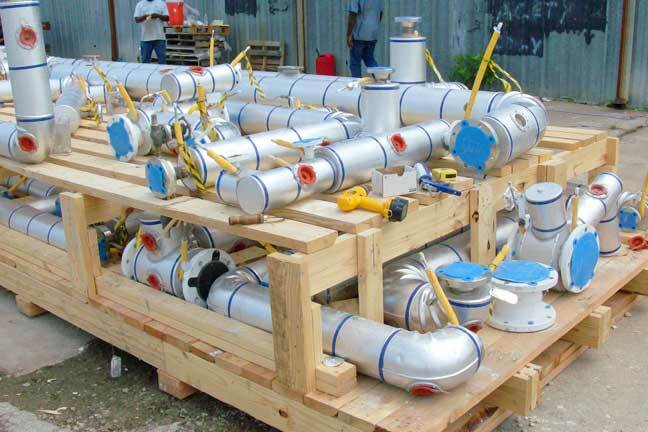 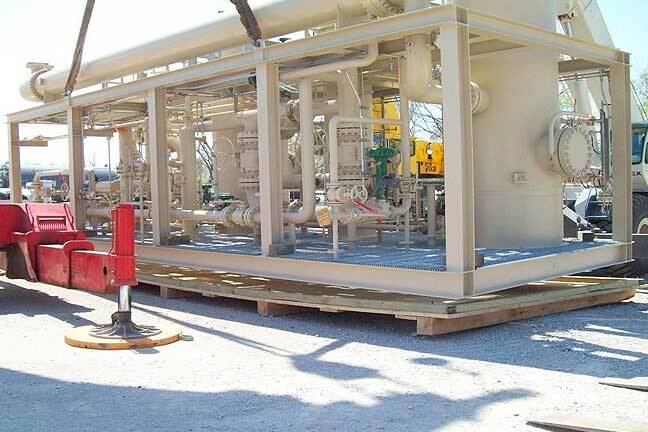 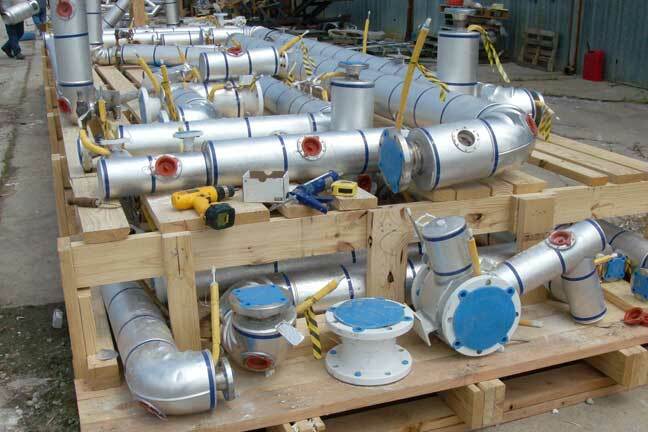 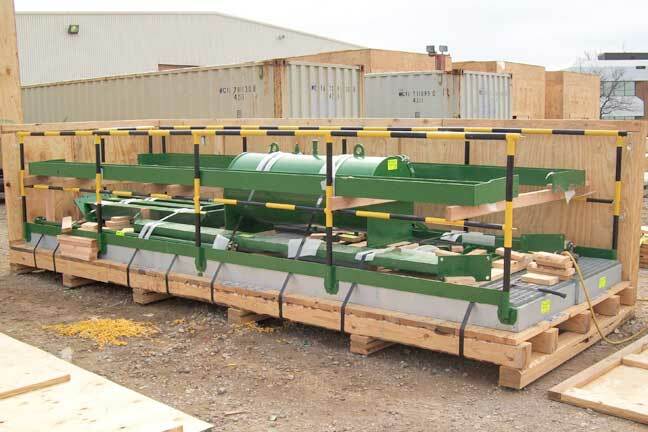 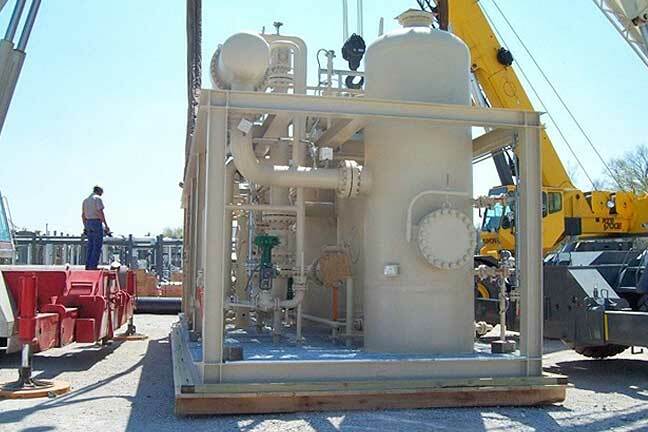 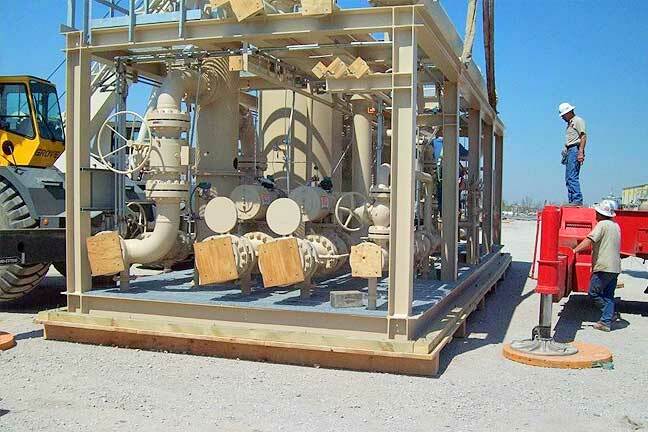 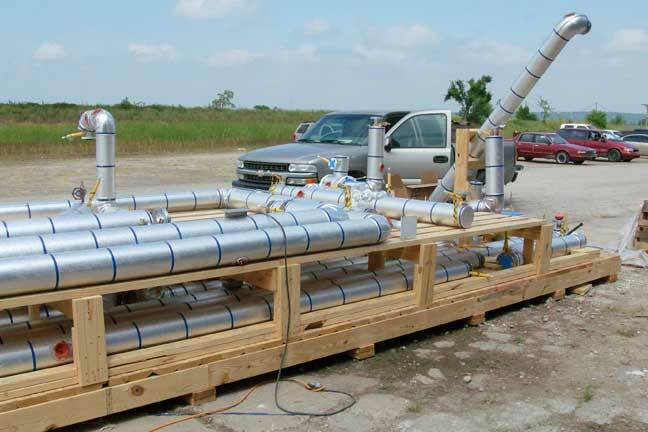 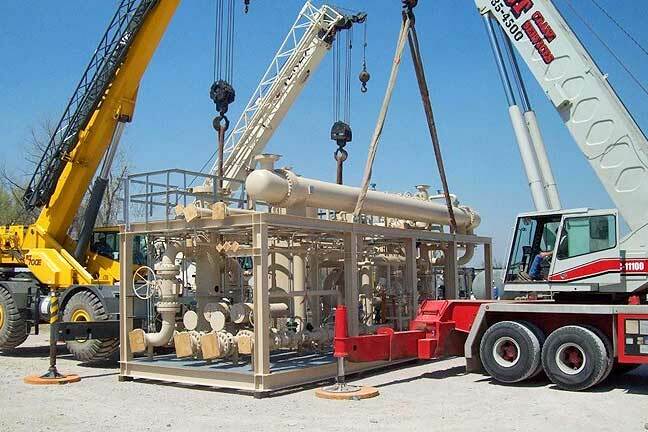 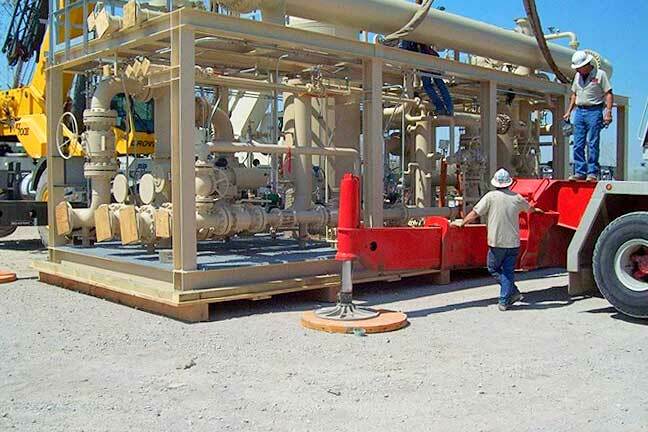 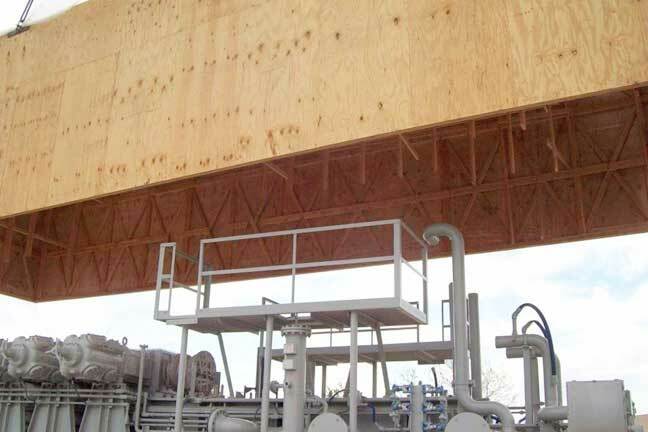 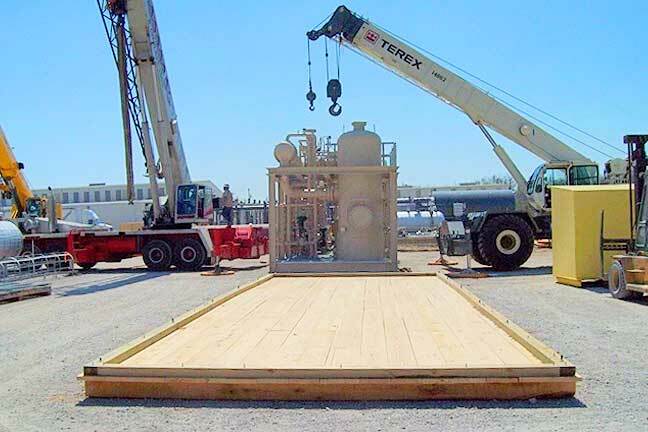 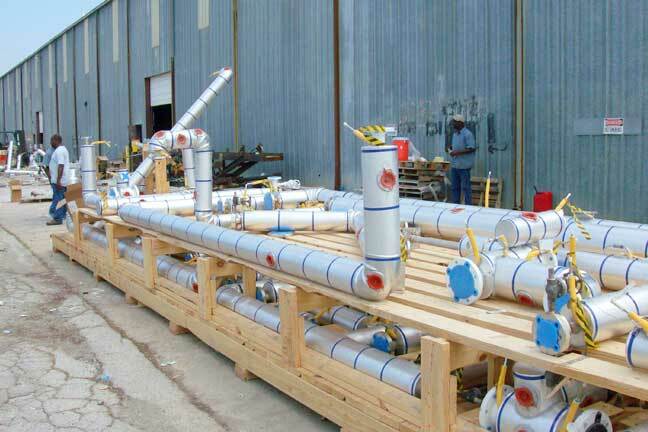 We custom design each skid to meet the transportation needs of each product, taking into account the weight, materials, and handling required throughout the shipping process. 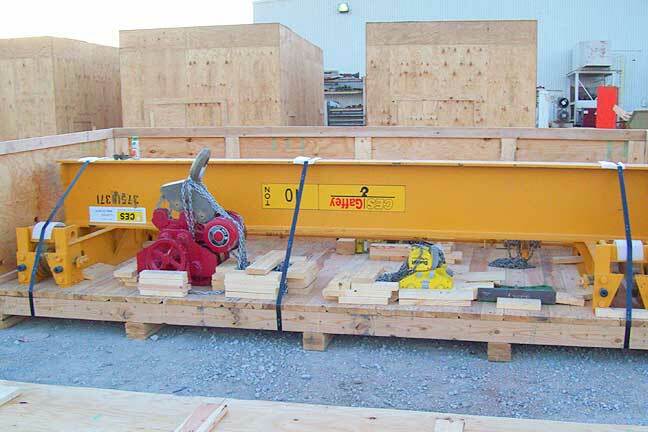 Have an extremely heavy circular unit that needs to be shipped? 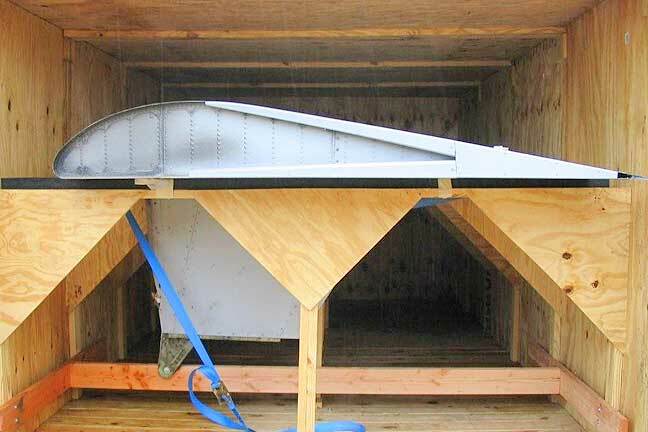 American Crating Company can design and manufacturer custom hardwood saddles to set and secure the unit. 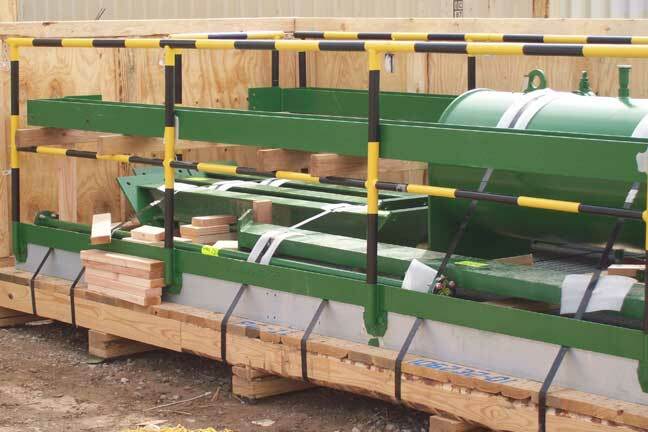 We’ll come to your facility to build and oversee securing the saddle to your equipment and make sure the unit is ready for transport.